On Friday August 17th I was driving to the Watson Soccer fields, listening to the weather forecast on radio. They said “patchy smoke”, and I could not understand, what it means. Stellarium: Mars 8/17 10 PM CDT with Syrtis Major. Angular size 23″. 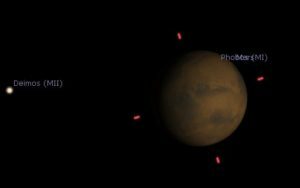 Phobos can not be visible in telescope. Stellarium: Mars 9/14 9 PM CDT. Angular size 18.4″. Deimos and Phobos can not be visible in telescope. That afternoon Sun was orange, even it was still high above horizon, and in my mind it was like filtered through high clouds fog. 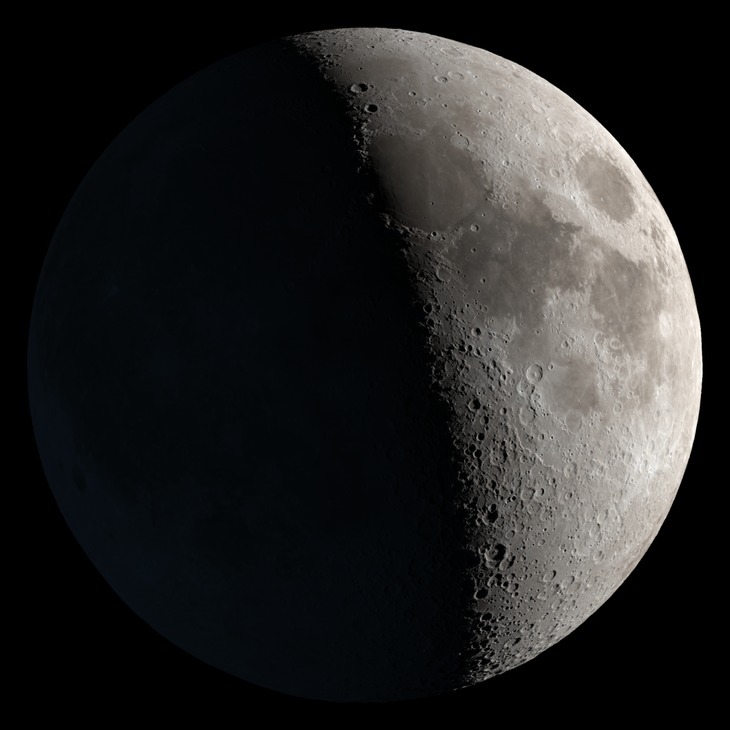 On Soccer fields, when getting dark, we could see just reddened crescent of the Moon, but anything else! Slowly I was going to understand with my fellow astronomy club members, that there is smoke in the high atmosphere above us from wild fires in Canada, and maybe even from California. It was a strange feeling not to see bright Venus on western horizon, neither Jupiter or any other planet or star. Actually, later, when getting more dark, I was able to spot Vega close to the zenith, and Arcturus more to the West. Seeing two stars, then I was able do two stars alignment with the club Meade 200 LX. From that point it was very easy go to Jupiter, Saturn, and Mars. It was very strange to see planets pretty good in the telescope, but not seeing them by naked eye. Smoke in the atmosphere was really patchy – once a while smoke was more transparent. Smoke was functioning like red filter, and it was actually beneficial for Mars observing. We could spot polar cap, and also very distinct albedo feature, which Randy recognized as Syrtis Major, a volcanic plains. It was the best Mars observation, which I ever had. 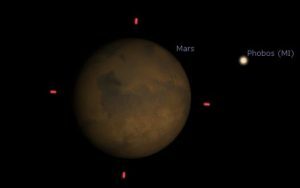 Mars opposition was on July 27, and Mars was closest to the Earth on July 31, then apparent size was 24.3″. So on night 8/17 Mars disc was still pretty with size 23″. For comparison, that night apparent size of Jupiter was 36″ and Saturn 17.7″. On screen shots from computer program Stellarium for Public Sky Observing Fridays 8/17 and 9/14 is possible to see also phase. 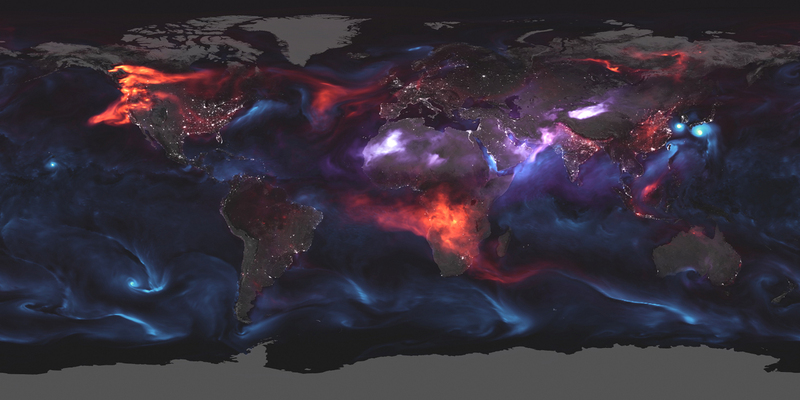 NASA Astronomy Picture of the Day brought world visualization of the aerosols for August 23, six days after Friday 8/17. It’s obvious, that smoke stream, which used to be above Minnesota moved more to South.